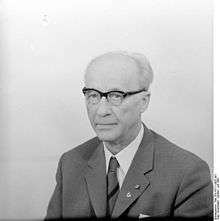 For most of its existence (until autumn of 1989), the most important position in the GDR was that of the General Secretary of the Socialist Unity Party (SED) (titled as the First Secretary between 1953–1976). The Communist party and its leader held ultimate power and authority over state and government. 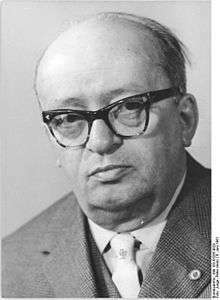 On December 1, 1989, the People's Chamber removed the section of the East German Constitution granting the SED a monopoly of power—thus ending Communist rule in East Germany. Before the month was out, the SED transformed from a Leninist cadre party into a democratic socialist party, renaming itself first to Socialist Unity Party — Party of Democratic Socialism and later in the same year, to Party of Democratic Socialism (PDS). 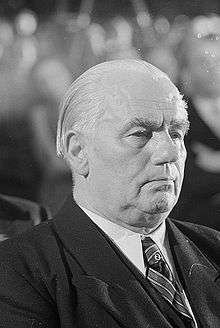 Hence, the party's subsequent leaders were no more leaders of East Germany than the leaders of other parties.